Preview Night at San Diego Comic-Con 2015 kicked off the week's festivities yesterday and many of the key Ghostbusters licensors had their goods already out on display. The Ghostbusters of Southern California were on the scene to snap some photos of the upcoming Diamond Select line-up of action figures as well as a mystery glass case at the Mattel booth that eventually contained one of the Ghostbusters (2016) proton pack props from production (and presumably, will also contain more goods following the licensing presentation on Friday). 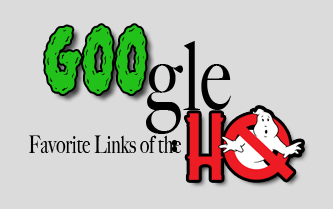 Hollywood Collectables Group has been working on Ghostbusters-related merchandise behind the scenes for the better part of the year (or longer), some people speculated that a 1:1 prop or two might be in the works. But it was revealed that they are going to unveil their 1:4 scaled Peter Venkman statue at this week's San Diego Comic-Con. They took to Facebook to give us a little sneak peek of the figure and the crazy amount of detail that will be put into each and every statue. Can't wait to see the full reveal. Now here's something you don't see every day. 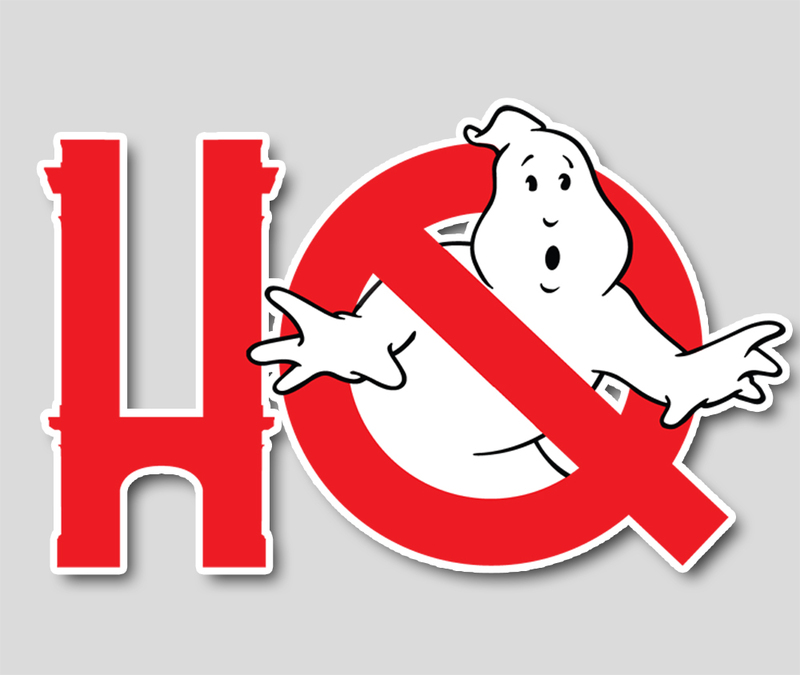 According to Boston news outlet WHIDH, there was an altercation between two local Bostonians near the Chinatown filming location of Ghostbusters (2016). An elderly woman was assaulted and the production crew aided the Boston Police in their investigation. On an unfortunate note, WHIDH says the 72-year old woman is not expected to survive.